FAYETTEVILLE, NC (WTVD) -- Two Fayetteville mothers are now bonded by tragedy after their two teens were killed in a car wreck Monday. The crash happened about 9 p.m. near the intersection of Russell Street and Eastern Boulevard. Investigators say an unlicensed 15-year-old was behind the wheel when he was speeding away from a deputy who activated his blue lights to pull over the vehicle. Police say the teen refused to pull over and instead sped through a red light before hitting another car. Two passengers in the teen's car were ejected. Moses Jackson, 17, was killed instantly. Asia Boko, 18, died Tuesday at a hospital. ABC11 spoke to both of the teen's parents. "Numb isn't the word for me," said Moses's mom, Mischella McCurtain. McCurtain said she knew the 15-year-old but said that teen wasn't welcome at her home. She certainly didn't approve of him driving her son around. 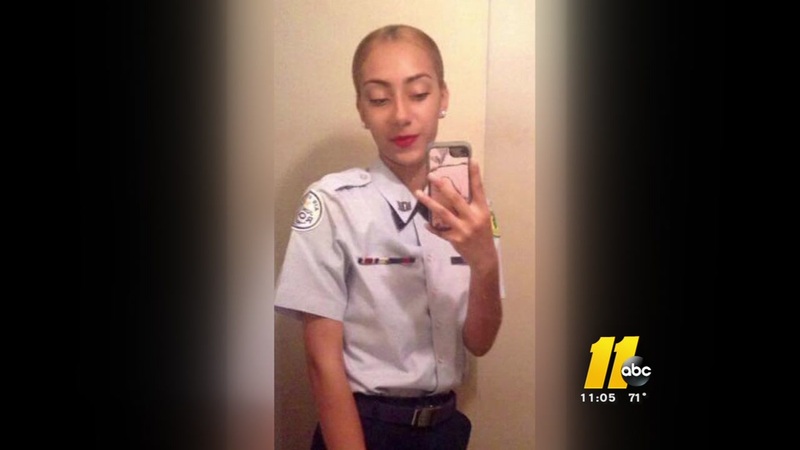 Meanwhile, Asia's mother told ABC11 she wasn't familiar with the teen driver at all and wants to know why he had access to a vehicle. "My oldest, first born, is not here anymore because he wouldn't stop the damn car. If he would've just stopped and put the car in park, he could've still ran and everyone would still be alive," Freda Jones said. Two high schools students were stripped of their futures Monday night. Moses had dreams of becoming an engineer. Asia wanted to join the Air Force. Their mothers, bonded by their tragedy - and now sharing the search for answers. "I'm angry at what happened. I'm not angry at him. I actually forgive him, but this all could have been avoided," McCurtain said.